Prepare yourself for some skin tightening & smoothing! 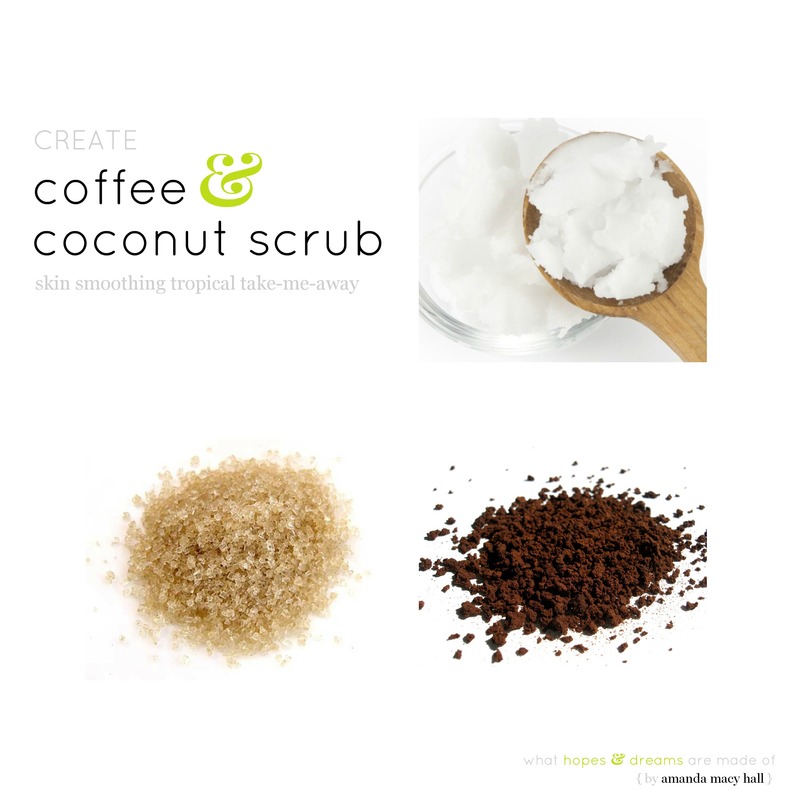 This coffee scrub smells amazing and will leave your skin silky soft. The caffeine increases blood flow to your skin, helping it appear smoother and even a little tighter, while the sugar exfoliates to get rid of dry winter skin! Not the DIY type? Purchase this EVEN BETTER version from Handmade with Love here!